Online reviews are powerful influencers. 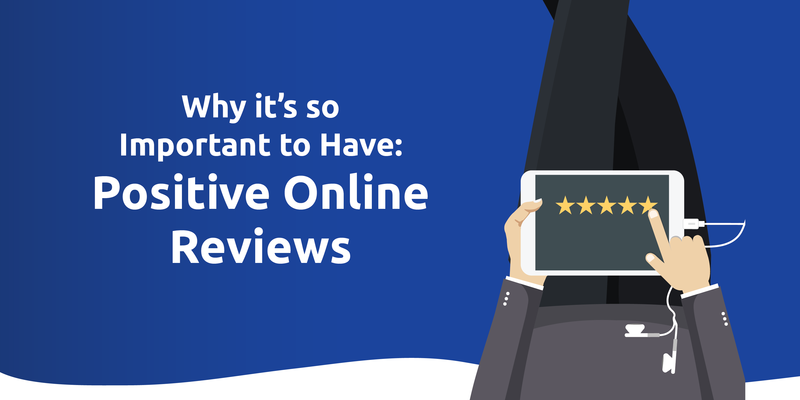 If your business has an online presence, an essential component of its valuable reputation will be online reviews. In fact, positive online reviews have more impact on your customers’ purchases than professionally curated content does. In this day and age, bloggers have taken a liking to reviewing products on their websites, and blogging generates a huge following that creates an observable impact on the worth, credibility and quality of your product. The determining factor: positive online reviews. Online reviews are powerful external variables that you need to manage to generate traffic to your business and turn leads into customers. They will always determine how good and valuable your product is in comparison to many others. In a 2014 survey, a staggering 88% of people (a growing majority) said that they make up their minds to purchase a product when they find positive reviews regarding it. What is it like in 2017, you ask? The trends have an upward direction, and your product marketing strategy on the internet should be smarter! The intuitive reasoning to believe in a product’s value, decide to buy it, and refer it to a friend via social media or word of mouth comes more and more from positive online reviews. We love this survey! Read more here. 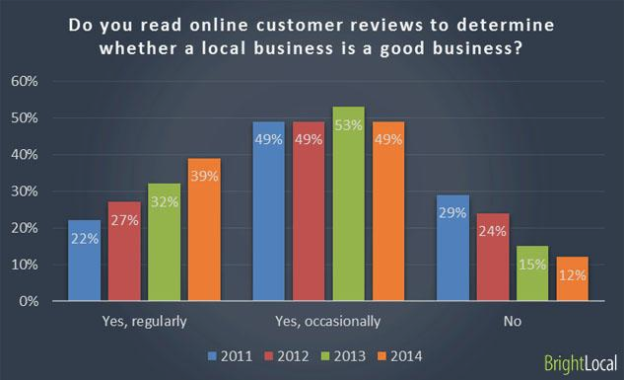 Good online reviews will directly impact your sales in a positive way. 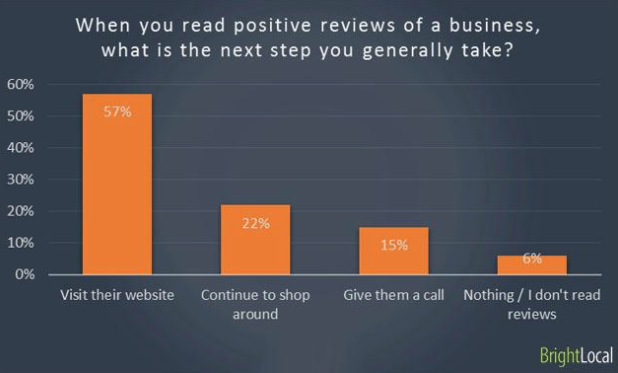 Businesses that have included smart online reviews and a reputation management strategy have experienced greater sales, a strong and loyal customer fellowship and a competitive edge over other businesses. It is crucial for the success of any online presence to be able to manage your online reviews. 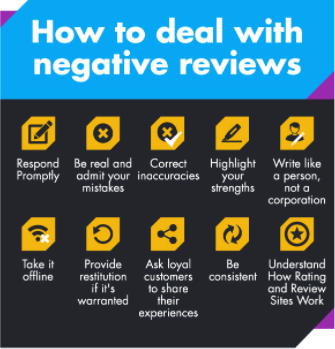 The stats reveal that a single negative review could create a voluminous impact of losing approximately 30 customers. And these stats are not biased. Just think, even you would look for reviews each time a new iPhone is launched (especially with the recent iPhone 8, 8S and iPhone X and their variations launched barely weeks apart! ), or when a far more competitive Android device hits the market. You would want to know the quality of any product offered by a relatively new brand from reviews, and of course product pictures and descriptions, to make the buying decision. If you are starting new or already have a business presence on the internet, you need to take certain measures to safeguard your products and brand credibility. Okay, you get the picture. Online reviews are quite a big deal. Now, let’s discuss what you should be doing: planning for an effective reputation management strategy and using tools that have you covered. First things first: Always respond to your client’s queries and complaints. A timely response might mitigate the situation effectively. You need to constantly monitor the reviews that you receive for your product and business. Your response should be productive, simple and clear, respectful and logical. Admit mistakes: Yes, this is very important. Your product could have had a manufacturing fault, it could have been damaged during shipment, or any other number of things could have happened. Or, if your business is service related, a customer could have been disappointed for a number of reasons. Graciously accept the fault according to the guidelines or terms and conditions and try to find ways to solve the problems of your customers. The customers might be upset or harsh at times, but they are like a watchful jury. They listen and can make out the genuineness of your intent and feel the value you attach to customer care and solutions. They can provide you support and understanding and offer valuable suggestions to each other, one customer to another. Get reviews! Invite and encourage your valuable and satisfied customers to give reviews. Just about every site has got options to look at the most helpful reviews first or vice versa. Having a positive review means a greater chance of a few negative reviews to stand one-off and be dismissed casually by new customers. Use this helpful free tool created by Whitespark and Phil Rosek to guide your customers to fill online reviews. Be factual. Present your viewpoint accurately should you find an exaggerated onslaught of reviews. Be open and public about it. Defend your product or service, not for the sake of defending your product or services, but to point out the features of your product or business aspect, in simple and clear language, for all its worth and utility. Honesty is the best policy. Get in touch! Always call your customer and run through the details when required. Now we roll up our sleeves and get down to managing our hard earned reputation! You need to be able to make informed decisions on what strategies to use to mitigate negative feedback and create opportunities for gathering positive feedback. Measure the impact of the online reviews – whether negative or positive – on your site’s traffic, bounce rates, the effectiveness of your Call to Action buttons, attractiveness and navigation of your site, sales, inquiries, etc. Right from the product’s quality to your business ethics, marketing strategy to the seconds it takes for your site to load – everything counts and eventually impacts your online reviews. The information you derive from these assessments will help you devise better customer care policies, FAQs, response times, etc. Your online reviews create an impact on how Google and other search engines decide to rank your site in their search results – yes, based on your reviews! The higher satisfaction rate found in reviews will put you at the top of local or global searches. For this reason, it’s a practical idea to hire professional SEO services to help you manage the situation and advise a plan. They know how reviews work on platforms such as Google, Yelp, Foursquare, etc. to concoct an effective plan for your business, whether established and competing or growing. For the tech savvy: here are the local search ranking factors of 2017. Whether you are an established business competing with larger brands or a small business carving a niche in the industry, you must understand that you are out there for your customers and not for your product. Build a strong and credible reputation with your customer – keep updating them about your product, curate stories that communicate customer satisfaction, build your online presence with incentives and attractive offers. These will act as a scaffold to your hard earned reputation. Increase your social media presence and leverage on campaigns geared towards projecting your business for its usability, value, and competency. As people are increasingly looking for more reviews to make up their mind, you must realize that before you even get a chance to be known by the customer, another one’s review does the job for you – whether negative or positive. Consumers who have used social media for service wield the greatest amount of influence. 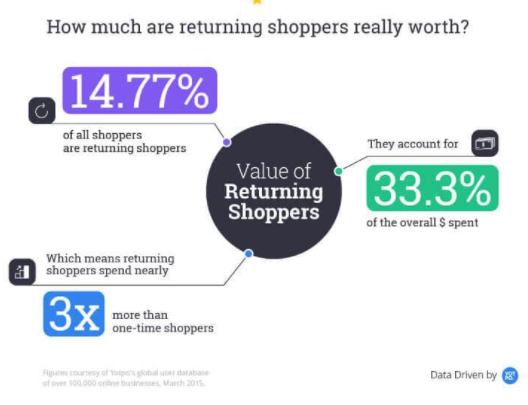 They tell significantly more people about their service experiences and say they’d spend 21% more with companies who deliver great service..
Having said that, literally every customer counts. This strong phenomenon will help you review your business goals and customer care policies. It will also propel your business to keep thinking of innovative ways of engaging with the community for a far-reaching and effective impact. 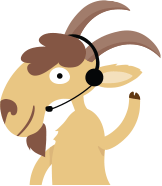 Think of holding free webinars where known personalities offer feedback and helpful tips, make your FAQs easy and intuitive, craft customer care policies where the customer feels safe and secure to make the buying decision, get quick and effective responses and manage efficiently. With this approach, you are not only executing your customer retention strategies but also communicating a clear message of your business’ value proposition to the customer. Your customer knows you are good. Therefore, you need to ensure you are easily listed in the search engines, have a great and inviting online presence to maximize your positive reviews and mitigate the negative reviews. Here are some really important sites that you need to keep in mind to develop your online reputation. What? Didn’t we just discuss that a handful of negative reviews will jeopardize your very existence as an upcoming or competing business? 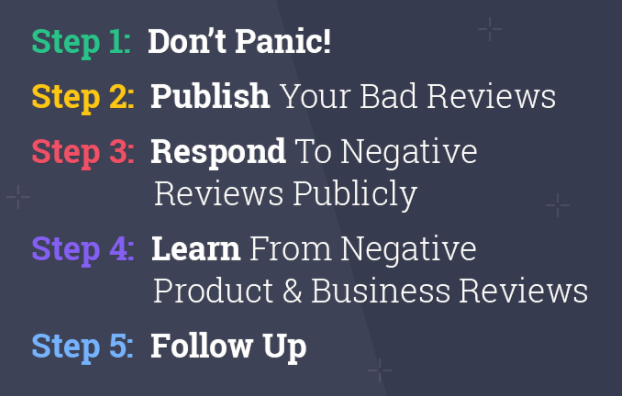 “Publish your negative reviews on site – it shows you have nothing to hide!” says Talia Shani. We are fond of this perspective because it allows the customers to get better insights into the products and services businesses have to offer. It does not come off as cosmetic and presents a real-life feel to the customer; promotes loyalty, and increases returning customers, hence sales. Need help managing your online reputation? Rize Reviews makes it easy. Schedule a demo today!